Will you give these 10 novel uses a try? 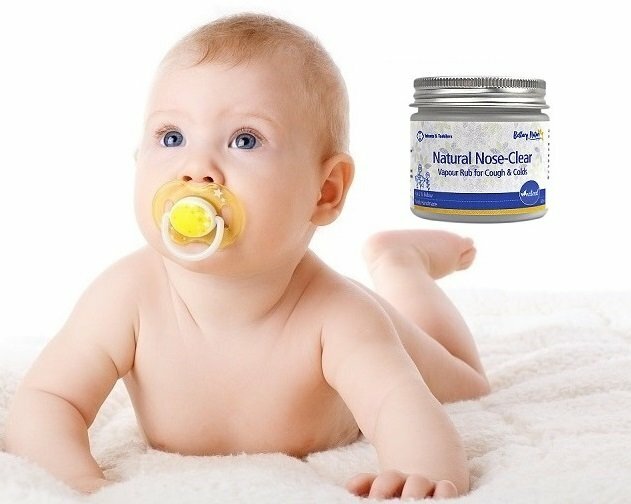 Bellary Nature’s therapeutic Natural Nose-Clear balm will be your greatest helper during the stressful time dealing with cranky, uncomfortable babies or kids; helping them soldier through without complications. It is a safe, natural way to boost and support the body’s natural immune system so they can better deal with infection. 1. Break down cough – Applying on your tootsies to provide relief for night cough. Remember to cover your feet with socks after applying over your feet. 2. Relieve sore, achy muscles – To increase circulation, apply generously all over your aching, overworked muscles for relief. 3. Humidify your sleep – Add ½ to 1 teaspoon into a humidifier or pot of hot water as a steam inhalant. It helps you breathe easier throughout the night. 4. Skin moisturizer – Made with high quality virgin coconut oil and sweet almond oil, they are fantastic natural emollients that can moisturize your dry skin, for longer. 5. Heal cracked heels – As it is excellent at retaining moisture, it helps heal cracked heel when applying over cracked heels and covering with socks overnight. 6. Relieve itchiness and inflamed skin – The ingredients can provide relief from inflammation and itchiness caused by eczema. 7. Heal minor cuts or splinter – When applied to small wounds caused by splinter or minor cuts, it helps prevent infection and speed up healing time. 8. Treat nasty nail fungus – Applying continuously for at least 2 weeks to cleanse nail beds of toenails that are infected with fungus. 9. Relieve bugs bites – If you fall victim to bee sting or mosquito bites, you can easily relieve the itch and redness with a dab of the balm. 10. Improve stretch marks – Two weeks of regular application may help reduce visibility or improve appearance of stretch marks. 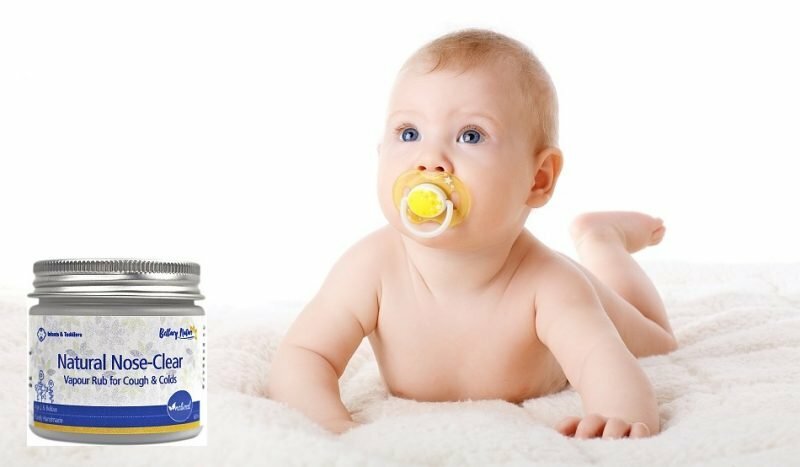 This entry was posted in Baby Conditions & Remedies and tagged baby balm for cold and flu, baby decongestant balm, bellary nature, natural nose clear for baby, novel use of baby vapour rub. Co-Founder and Creative Director of Bellary Nature. Health blogger, founder of MyRADiary.com and experienced Natural Skincare Formulator. Certified Practitioner in Aromatherapy and Herbalism. Associate Member of American Association of Drugless Practitioners (AADP). Trained in Nambudripad’s Allergy Elimination Technique (NAET) and Yuen Method Energy Medicines.